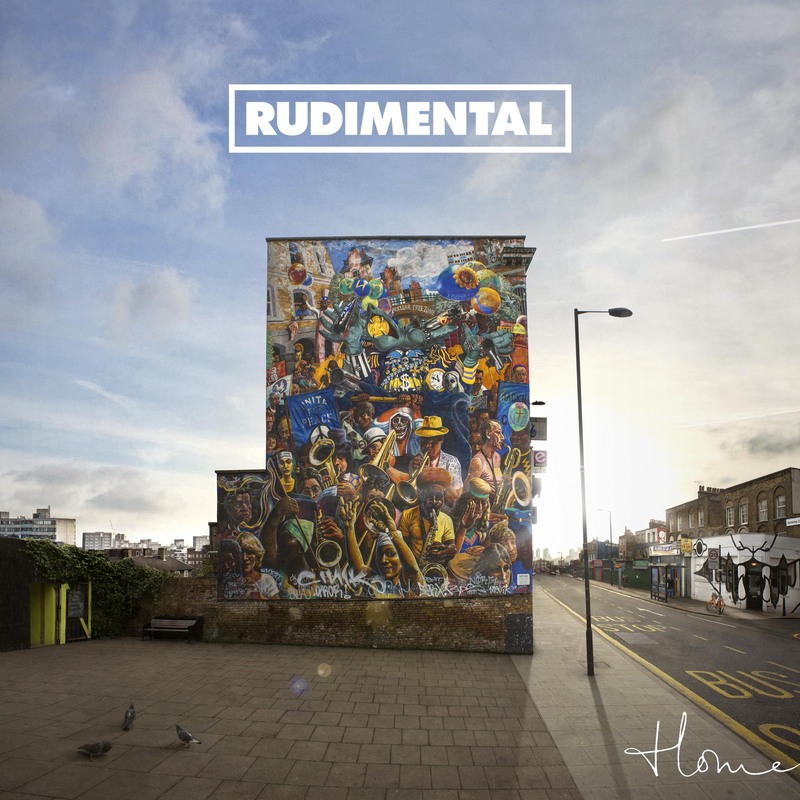 When Rudimental first released its debut single Spoons, I fell in love. It was chill, silken, soulful, and it gave me a profound heartache I couldn’t get away from. The vocals were magical, and I couldn’t figure out why people weren’t fonder of the song. If this was the tone they were going to set for themselves as an outfit, I would be a longtime fan. Then they blew up when Feel The Love took over the charts – a song so different from their first entry that I thought they quit their sound altogether in search of mainstream recognition. Turns out, that after many months and singles later, Rudimental was just proving that they were – and still are – the most high-impact, versatile quartet of music maestros I’ve ever had the pleasure of hearing from the electronic scene. Sometimes when you’re trying to be creative you just need a little background music to put you in the right mood. While I still keep my writing secret for the most part, I can still share the stuff that gets the juices going. 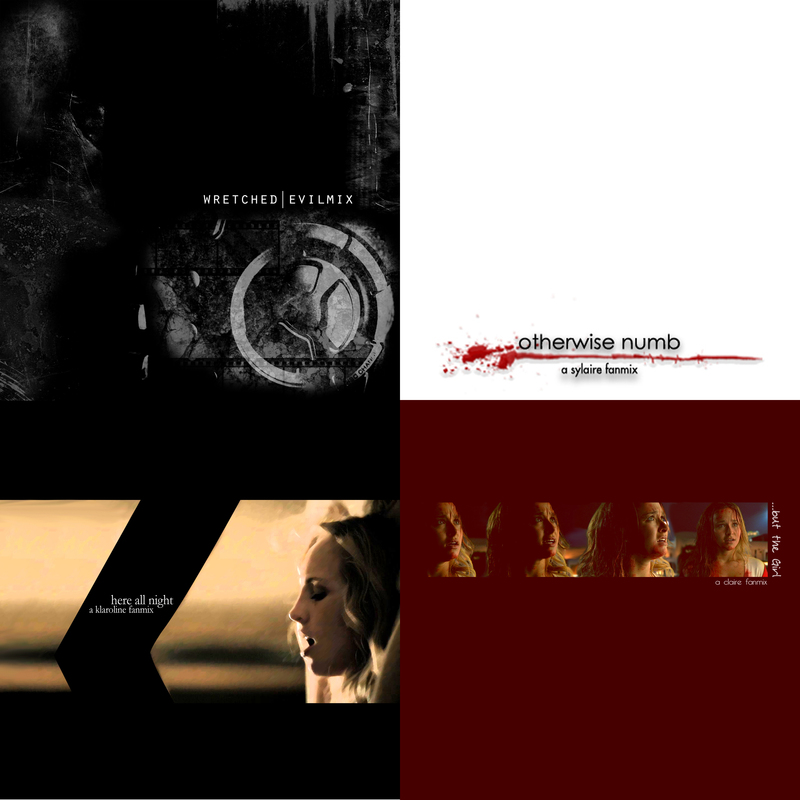 I hereby present my fanmixes! 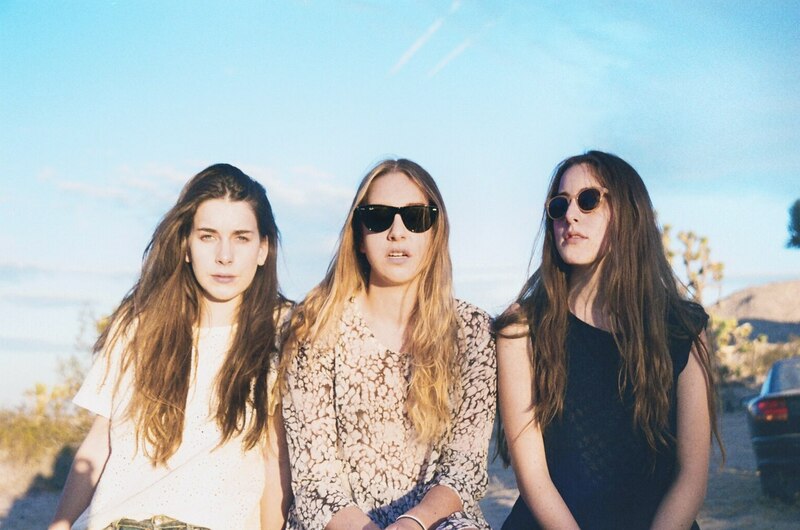 HAIM is a band of three sisters who caught my attention while I had my ear to Annie Mac’s program.They call their sound 90’s-R&B-with-nufolk, but I call them awesome. Jun can’t get enough of them either. They’re just too cool.